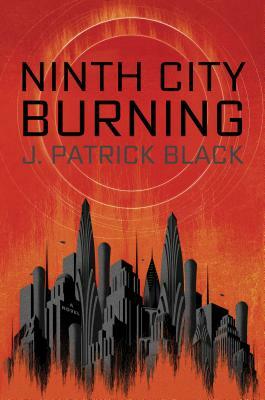 J. Patrick Black has worked as a bartender, a small-town lawyer, a home builder, and a costumed theme-park character, all while living a secret double life as a fiction writer. While fiction is now his profession, he still finds occasion to ply his other trades as well. He lives in Boston, Massachusetts, where he likes to visit the ocean. Ninth City Burning is his first novel.